Physical Education and Sports, our school was established with the approval of the Council of Ministers dated 04.09.1997, Gaziantep University campus in the center of Physical Education and Sports in 1997 started his career in education. I. At the School of Physical Education and Sports Coaching and II. Instructional programs, Council of Higher Education dated 28.05.2008 has been opened with the approval of the Executive Board of the 2009-2010 academic year, students began taking educational training. Dated 05.01.2010 and No. 1 meeting of the University Senate decided to open the Sports Management Department, dated 18.02.2010 in accordance with the decision of the First General Meeting of the Board of Higher Education and II. education was set up to be. Department of Sport Management 2010-2011 academic year, students began taking educational training. 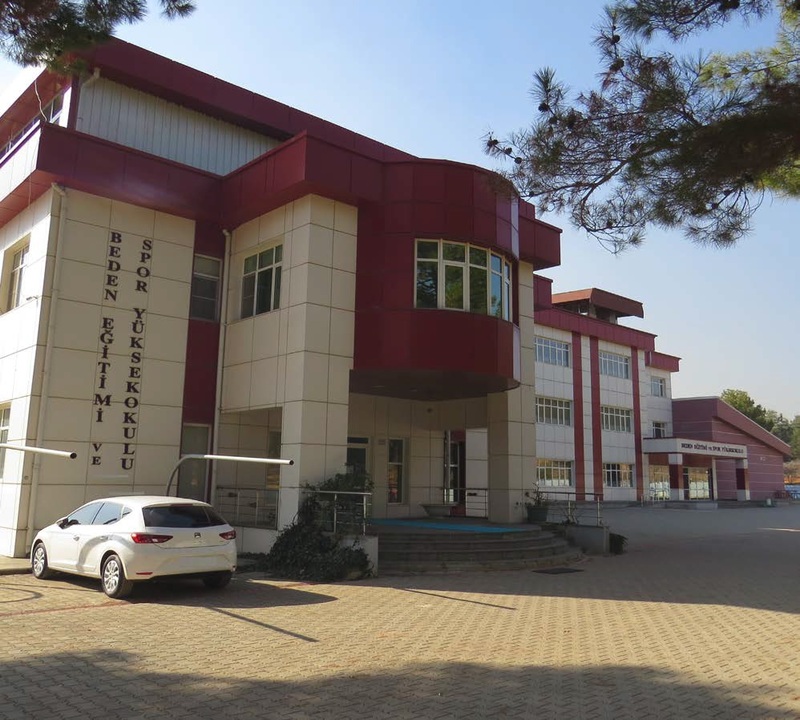 At the School of Gaziantep University School of Physical Education and Sport, Physical Education and Sport Teaching, Coaching Education Department and the Department of Sport Management, including 3 episodes, available in 5 programs. All sections 8 semesters duration of the educational and language of instruction is Turkish.